Papermaking dry strengthen agent is our company`s new and self-developed products that using imported raw materials. Its mechanism of action is: Dry Strength Agent use polymer mesh structure to increase hydrogen bonding number in the mutual area of fiber to fiber. Dry strength agents in the combination area of long-chain polymers can be deformed, thus increasing the bond toughness. It could improve paper strength by the bridging ability formed by chemical function to make fibers and fibers have "implicated"
Established in 1999, located in Yanzhou Chemical Industrial Park of Economic Development Zone, Jining, Shandong, China, Shandong Tiancheng Chemical Co., Ltd. is a high-tech enterprise inclusive of research, development, production(manufacturing), trading, etc. with registered capital of RMB60 million, total assets of RMB350 million and 360 staff. We are mainly engaged in chemical industry. • Supported by local district committee and government, Tiancheng determined to reposition and set up Shandong Tiancheng Wanfeng Chemical Technology Co., Ltd. together with Shandong Juyuan Thermal Station, Jining Mingyuan Commercial Co., Ltd. in Nov. 2012 when it accelerated to construct the project with its own advantages and sought the professional and well-known brand in the world to cooperate, aiming to become the paragon of modern fine chemical industry. Along with quality better and better and enterprise's reputation higher and higher, we attracted more and more large companies both at home and abroad. We are visited by many famous chemical companies like Hercules USA, Sweden Eka, India Blue Haze and so on. We have successfully cooperated with companies like International Paper, APP, Kemira Finland, Mitsui Japan, Arakawa Chemical Industries Japan, Chuo-chem Japan, Seiko PMC Japan, Showa Denko Japan, Roquette and so on. Looking for ideal Paper Dsr Manufacturer & supplier ? We have a wide selection at great prices to help you get creative. All the Dry Strength Agent 15% are quality guaranteed. 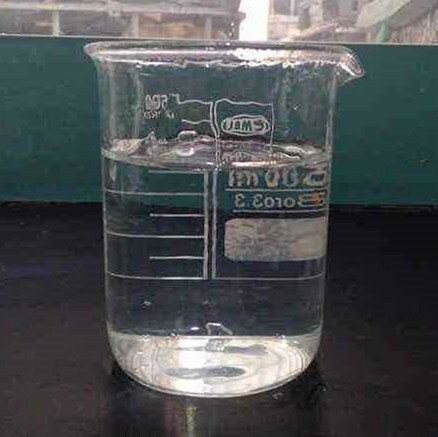 We are China Origin Factory of Dry Strength Agent 20%. If you have any question, please feel free to contact us.